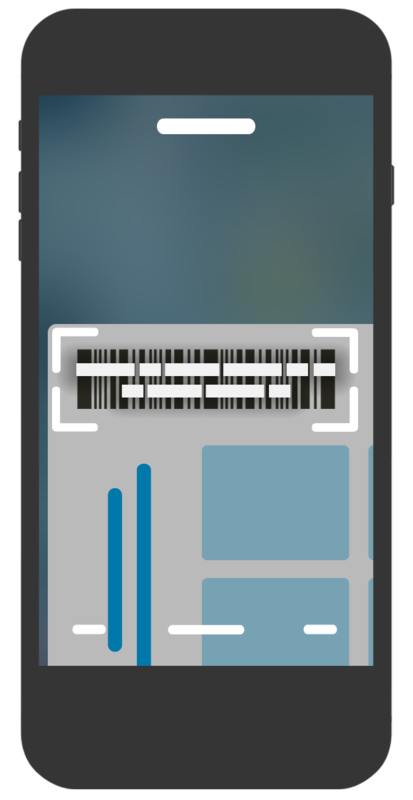 SCAN and CHECK your lottery tickets anytime, anywhere. 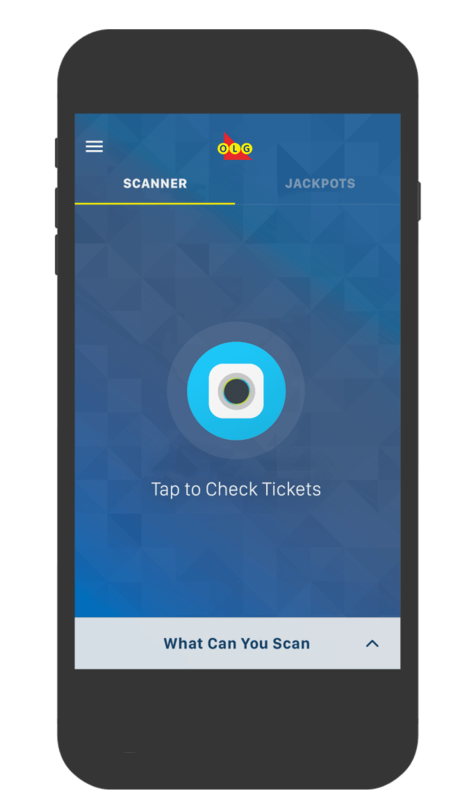 The OLG Lottery App brings you the ease and convenience of checking your lottery tickets from your mobile device, plus lottery offers and promotions. 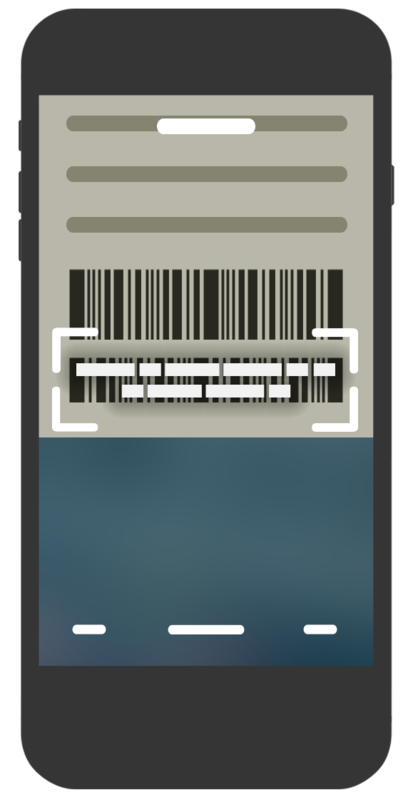 Get offers such as coupons for your favourite lottery games. Download the OLG Lottery App from the App Store or Google Play today! With the OLG Lottery App on your iPhone or Android device, checking your lottery tickets or Gift Card balance is a breeze. 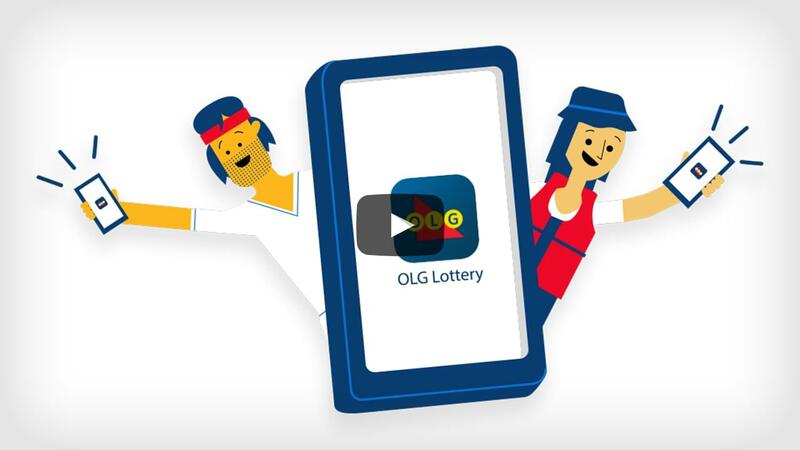 Open the OLG Lottery App on your iPhone or Android device. 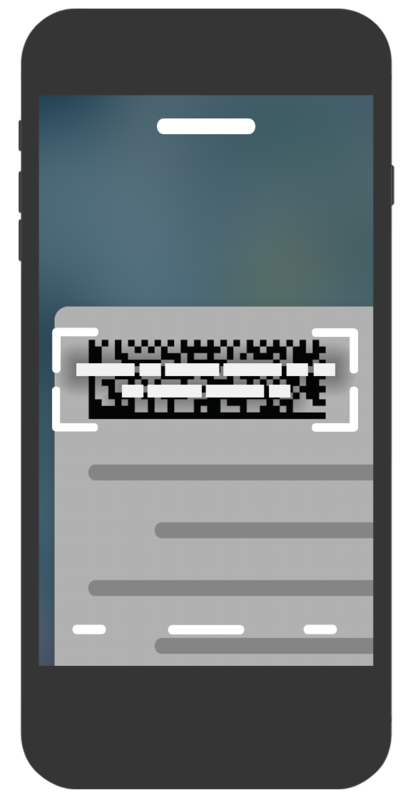 Scratch the area of your ticket that reads “Scratch & Scan”. 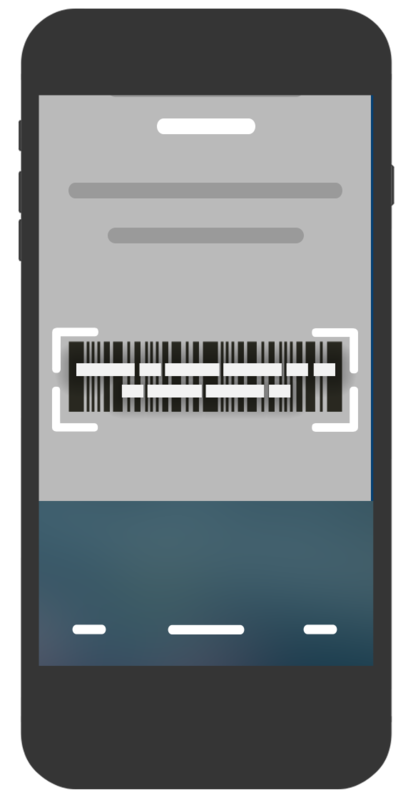 Turn your ticket 90 degrees so the barcode is horizontal. Still have questions about the Lottery App?